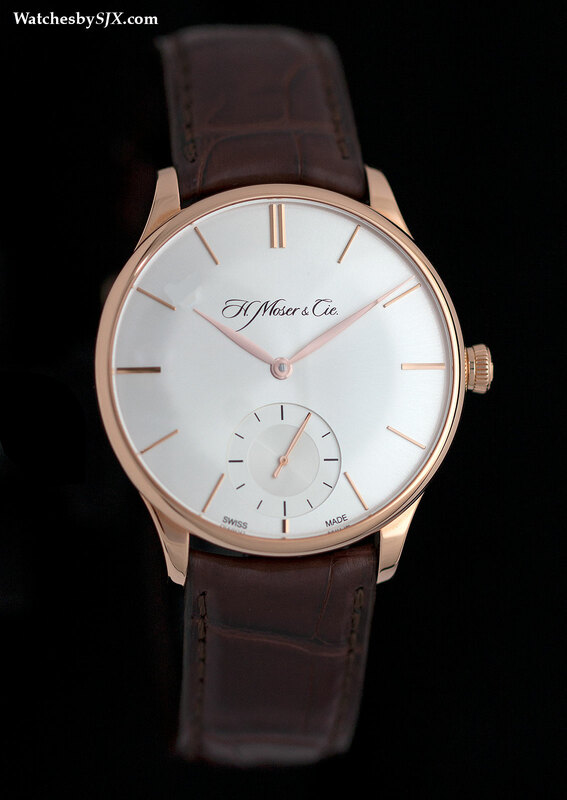 Announced at Baselworld 2014 as the first of a new line of timepieces with vintage-inspired styling, the Venturer Small Seconds is an elegant gentleman's wristwatch with all the signature H. Moser features like the concave flanks and modular escapement. 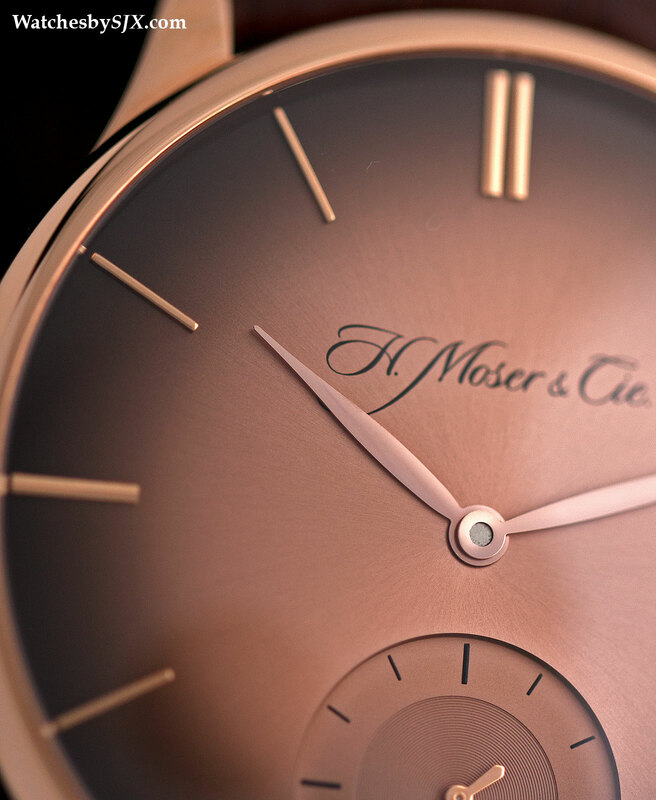 Since its beginnings H. Moser & Cie has made elegantly designed, yet sturdy and hefty timepieces, perhaps reflective of their origins in Schaffhausen, a town powered by hydroelectricity and the home of IWC. 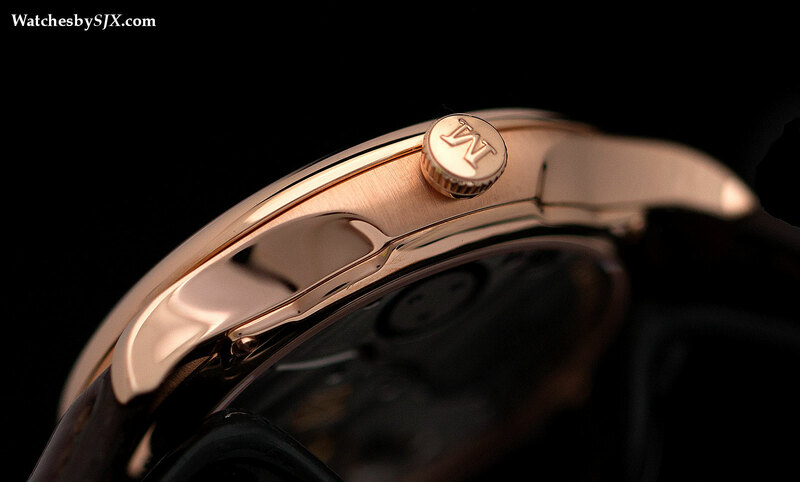 H. Moser watches were not slim, but cleverly engineered and concise, an identity epitomised by the Perpetual 1. 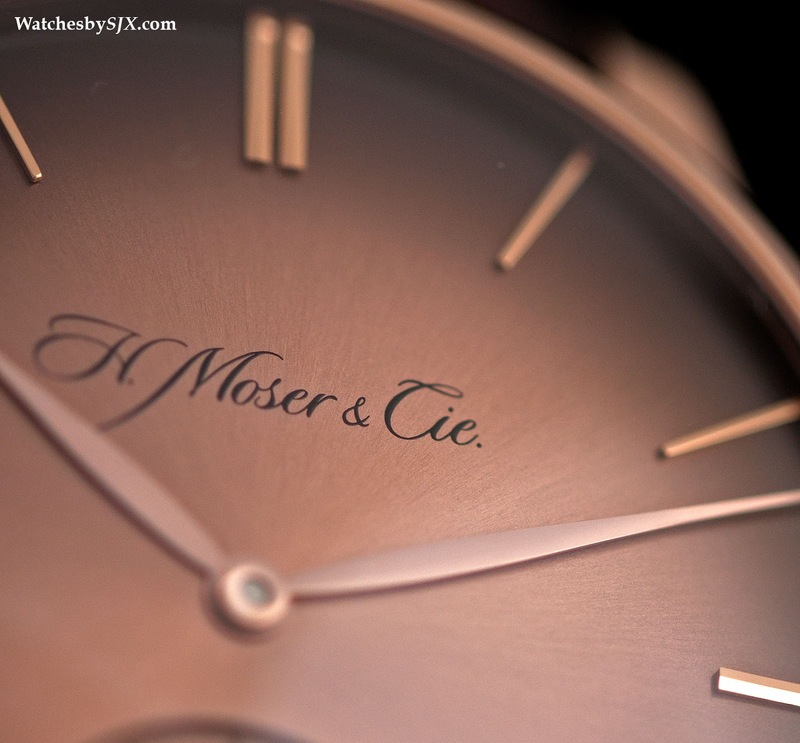 H. Moser watches were distinct from the sleeker and often fancier timepieces from the Geneva and Vallée de Joux regions. At Baselworld this year, however, H. Moser unveiled the Venturer Small Seconds, a timepiece that felt a lot more like a product from further down south. It is reasonably slim, equipped with a domed crystal, and convex dial to match. 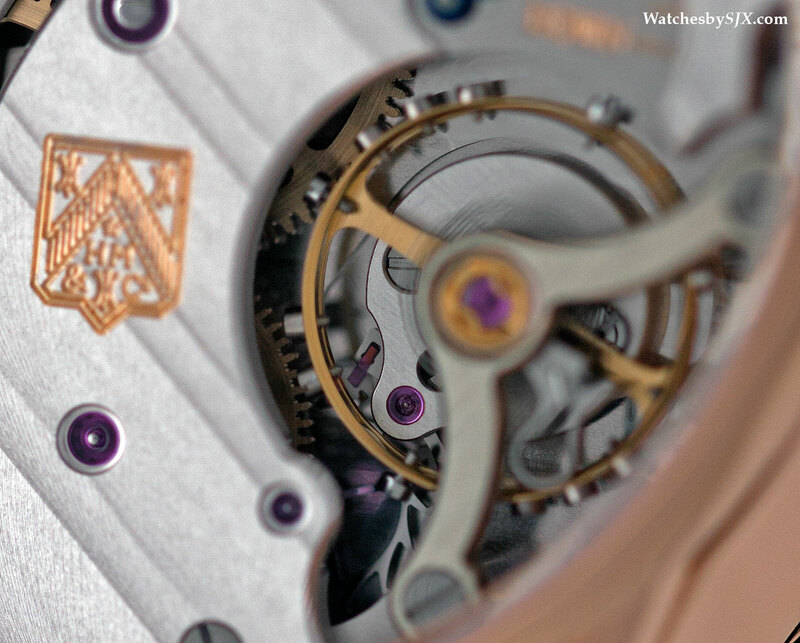 The overall feel is one that relies heavily on mid-twentieth century wristwatches. Though the Venturer has the design elements that obviously Moser, like the concave lug flanks and elegant script on the dial, the Venturer feels tangibly different from its predecessors. 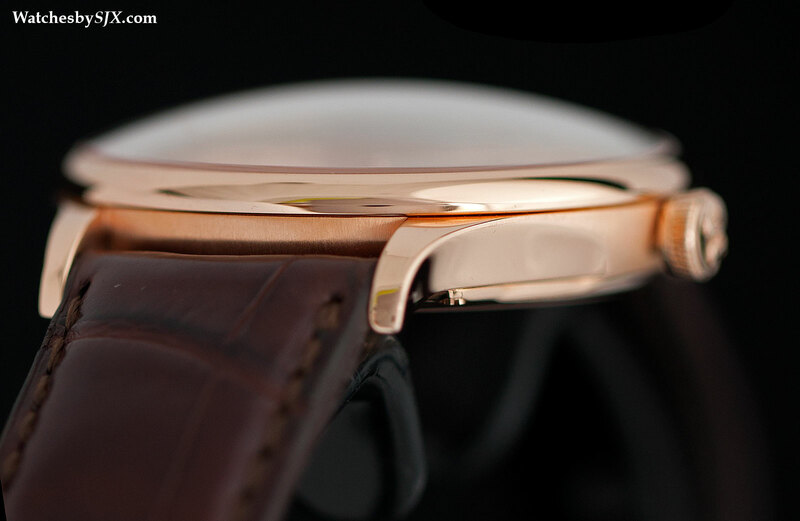 The case measures 39.2 mm in diameter, with a thickness of 12.5 mm, but is in reality significantly thinner as much of the height is due to the domed sapphire crystal. And the sides of the case slope inwards, reinforcing the impression of slimness. 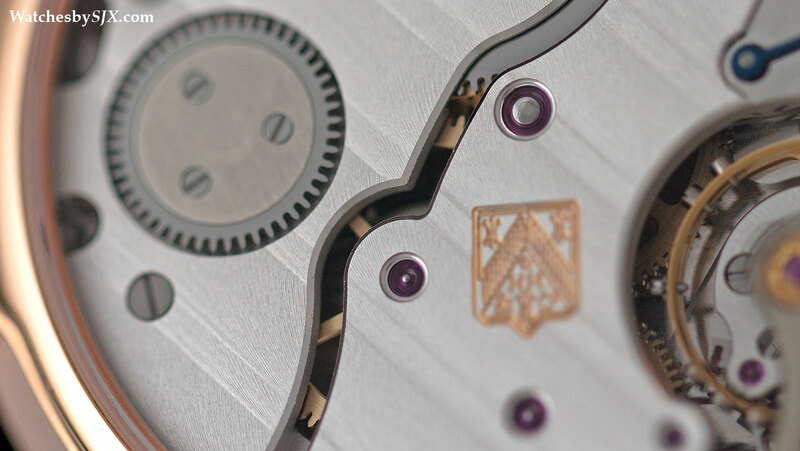 Inside is the calibre HMC 327, a manually wound movement with a three day autonomy and a power reserve indicator on the back. 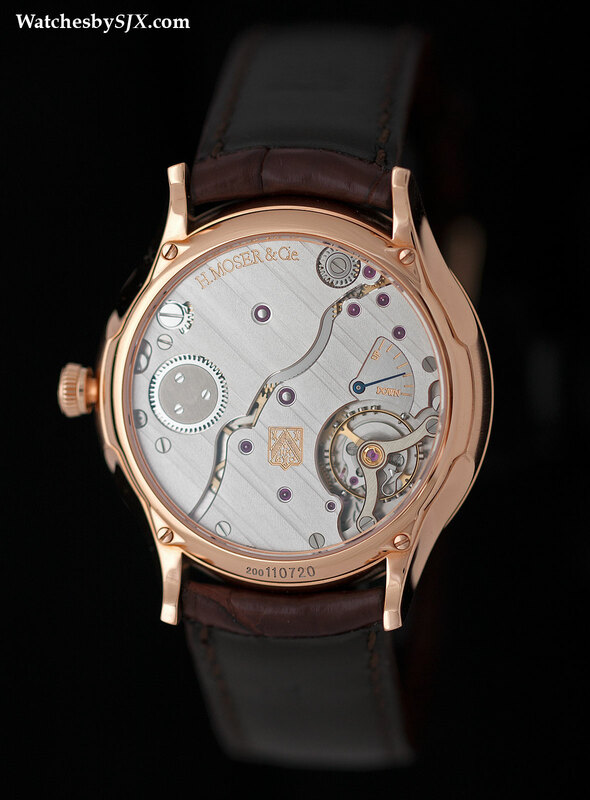 Though well finished and attractive, the movement is obviously simpler in execution than earlier generations of Moser movements. Two large bridges cover much of the movement, with few exposed screws, jewels or wheels. 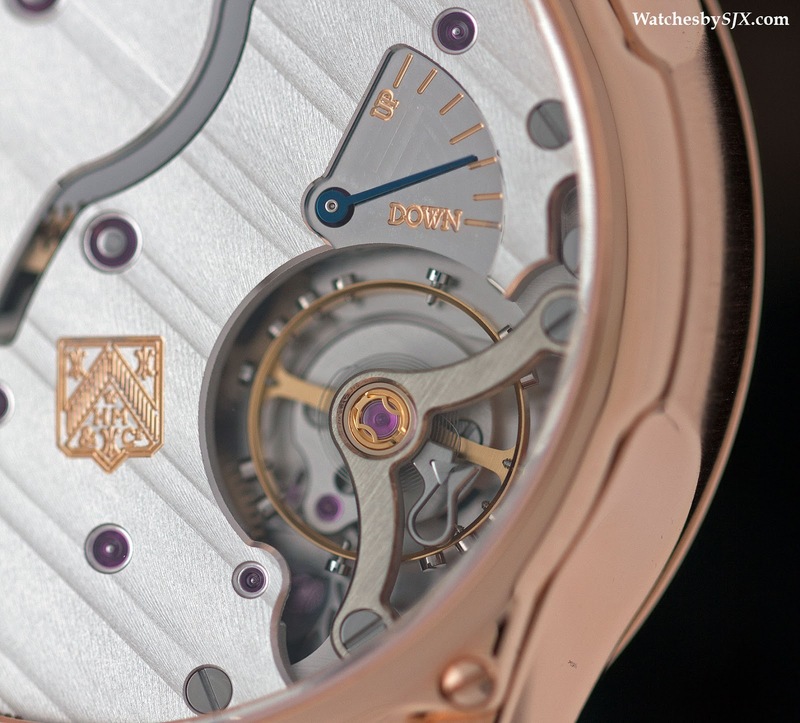 Like all other Moser movements this is equipped with a Straumann hairspring with a Breguet overcoil. That’s made by Moser’s sister company Precision Engineering, a supplier of hairsprings on a large scale to many other brands. But it also has a silicon escape wheel and pallet fork, the first Moser calibre to use that non-magnetic material. Moser notes, quite openly it has to be said, that the HMC 327 was designed for efficient production and assembly. Difficulty in producing reliable movements on a large scale was one reason why the company lost tremendous amounts of money under its founding owners. Fixing that was one of the main tasks of the current owners, the Meylan family, who acquired H. Moser two years ago. The Venturer is the first entirely new production unveiled under their watch. 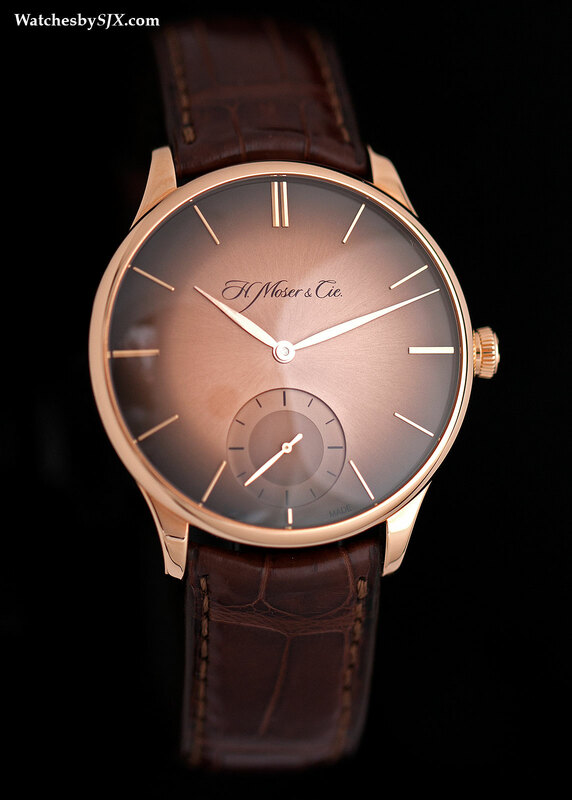 The Venturer Small Seconds retails for US$19,500 and is available only in rose gold with three dial options, including the graduated tone fumé synonymous with the brand. It is the first of a whole new line, and soon to be joined by the new Venturer Tourbillon that will be announced in September.